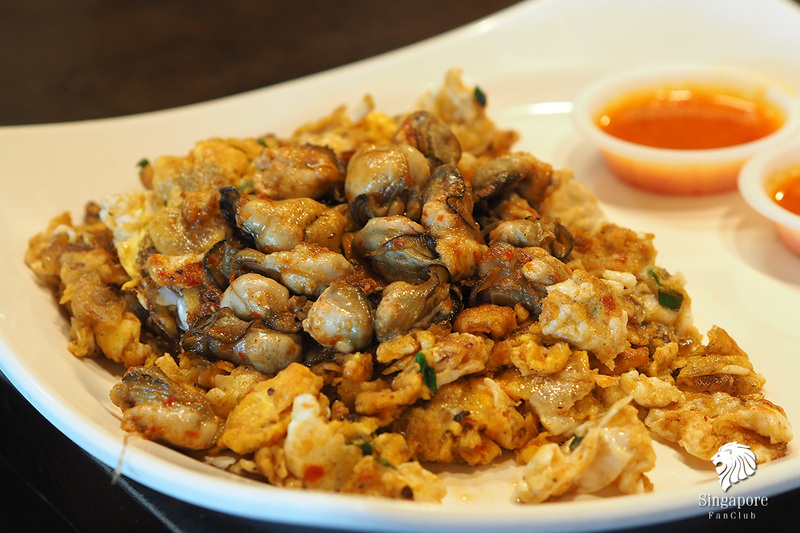 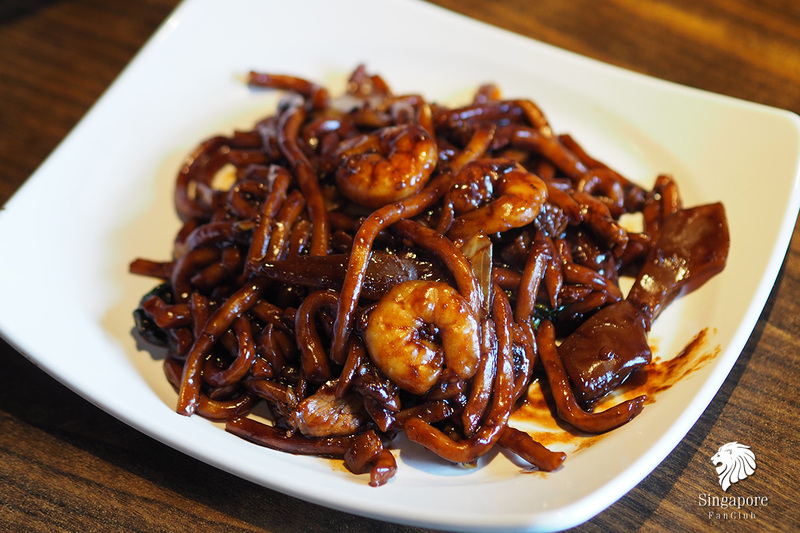 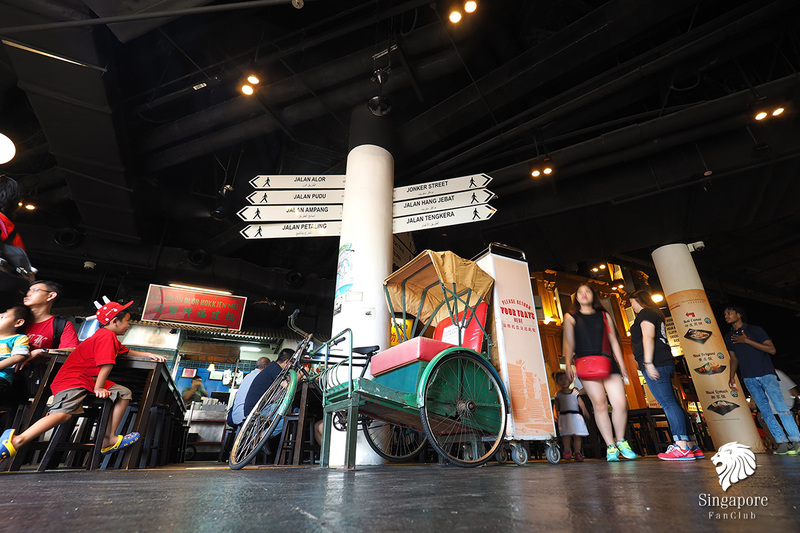 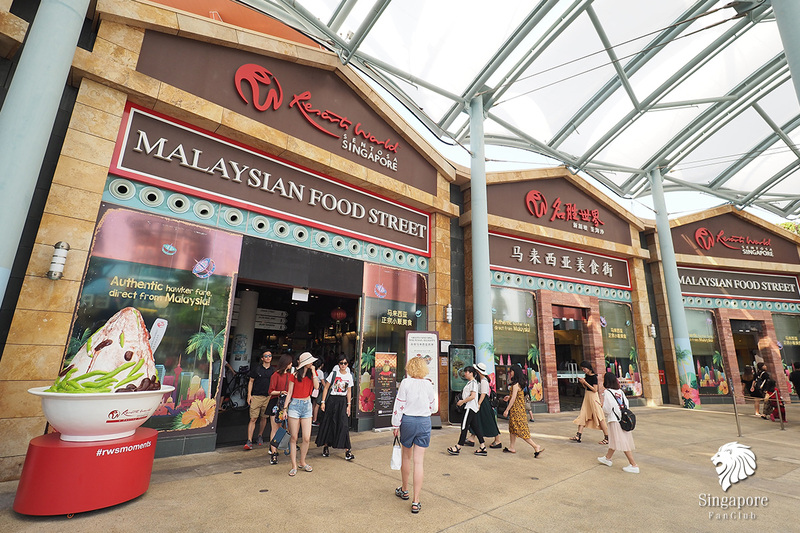 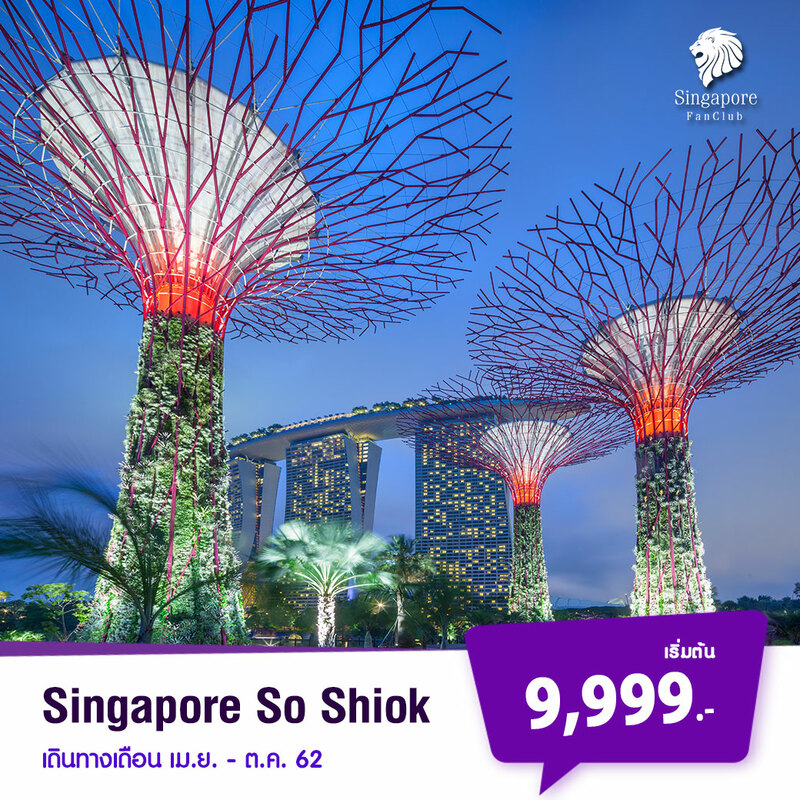 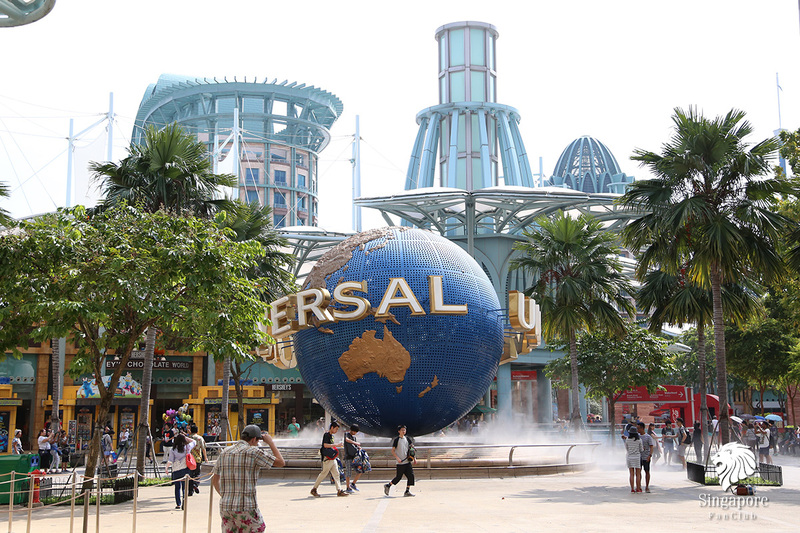 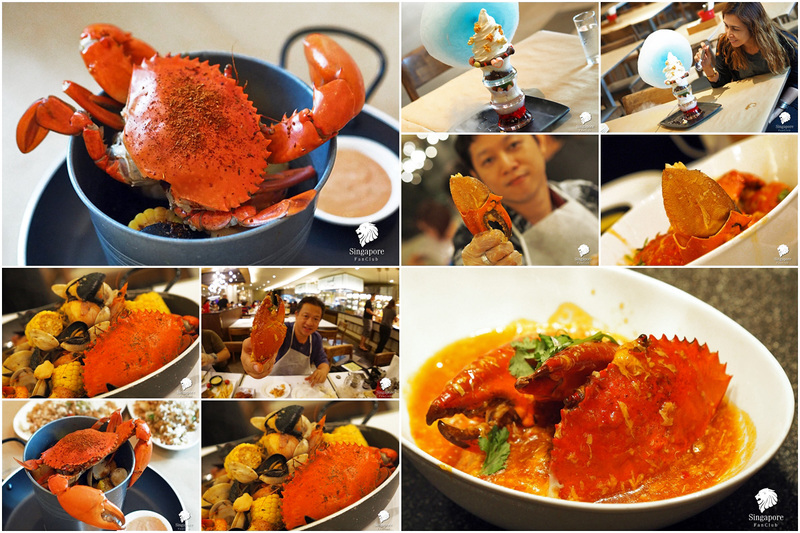 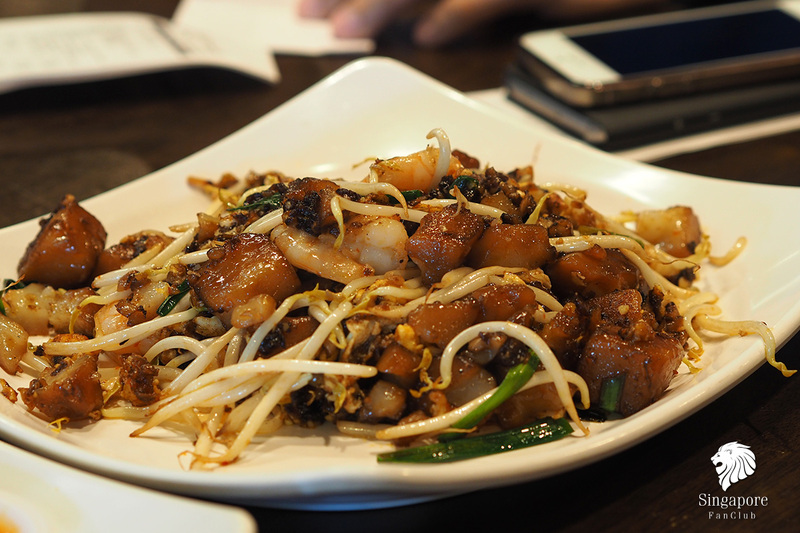 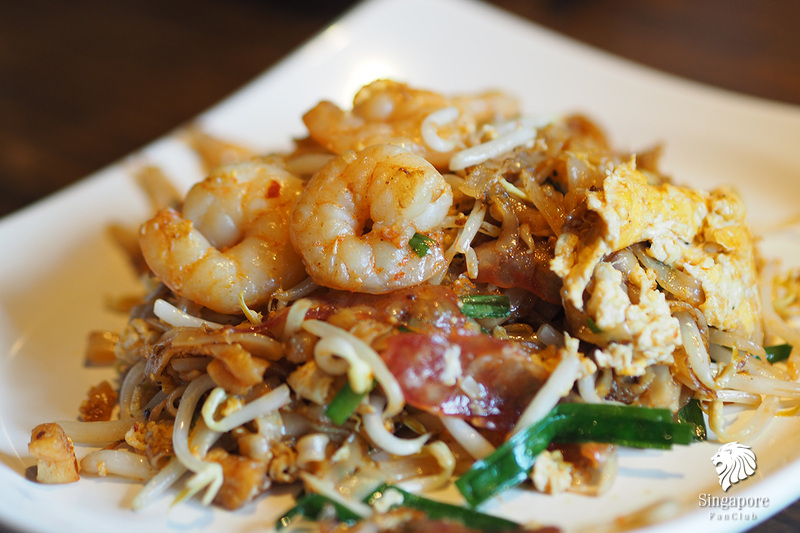 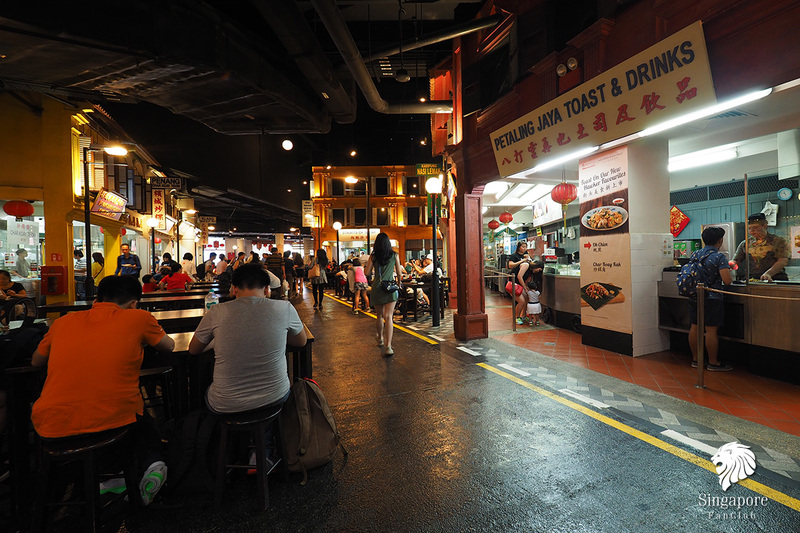 Malaysian Food Street is one dining destination not to be missed! 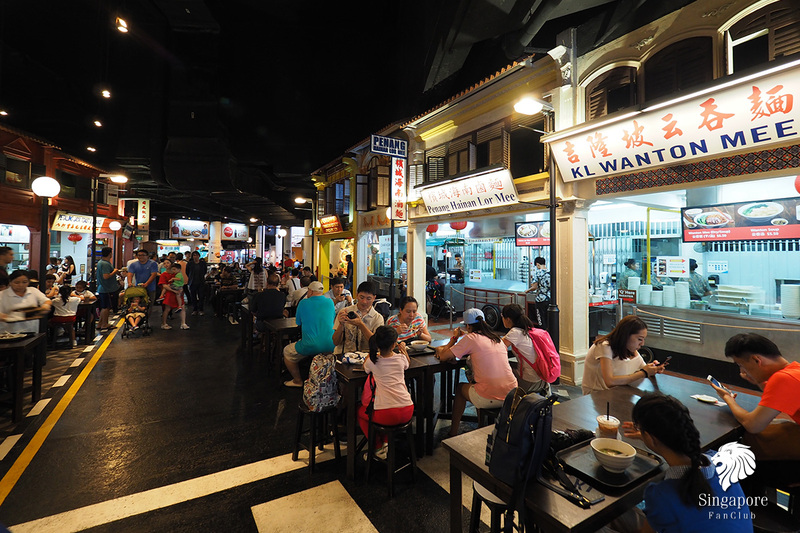 We created a unique old-town ambience to flavour the experience of indulging in some of Malaysia’s finest and famous hawker fare. 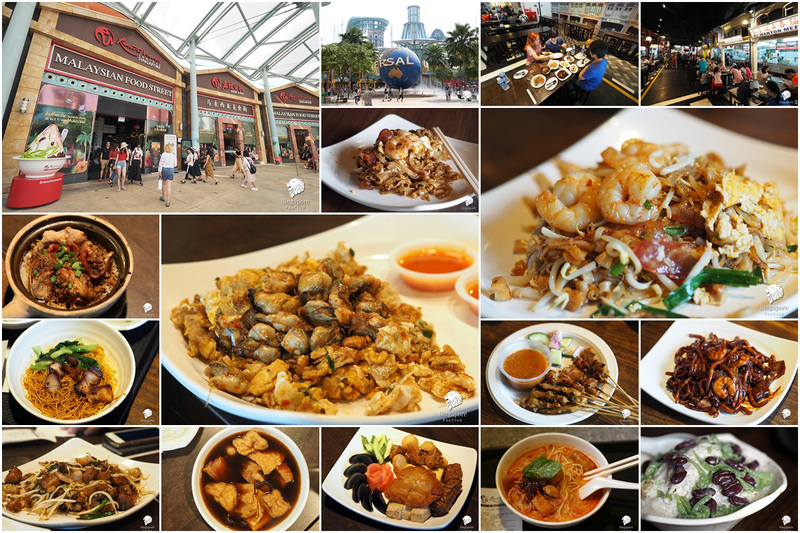 Authentic dishes from around the Peninsula range from KL Claypot Rice to Penang Hokkien Mee to Klang Bak Kut Teh and much more.